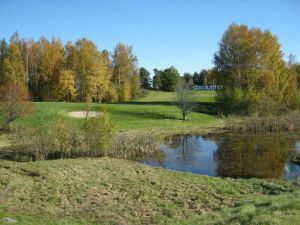 The Norrköpings Golfklubb is an 18-hole parkland and woodland course. 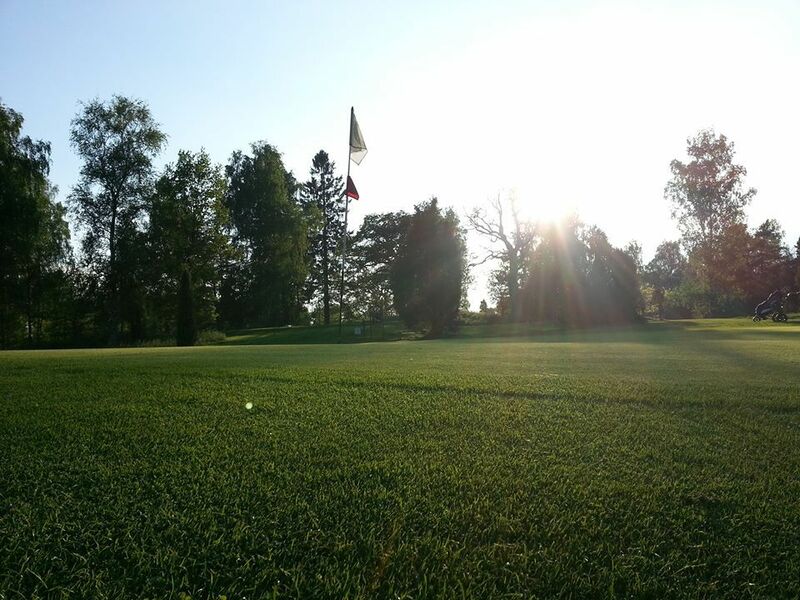 It its one of the country’s oldest clubs, formed already in 1928. Since the Viking period many exciting battles took place here. 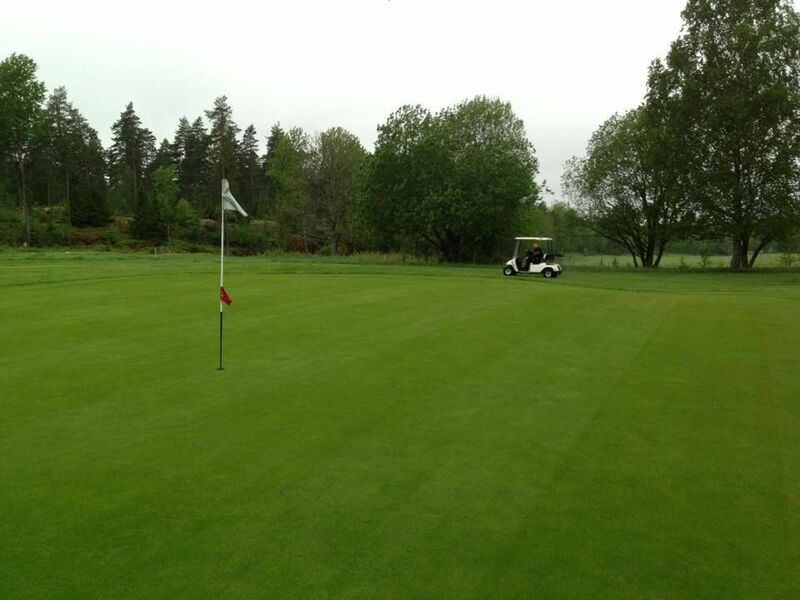 At tee No.6, you can see the ancient castle that once devided Svear and Geats. 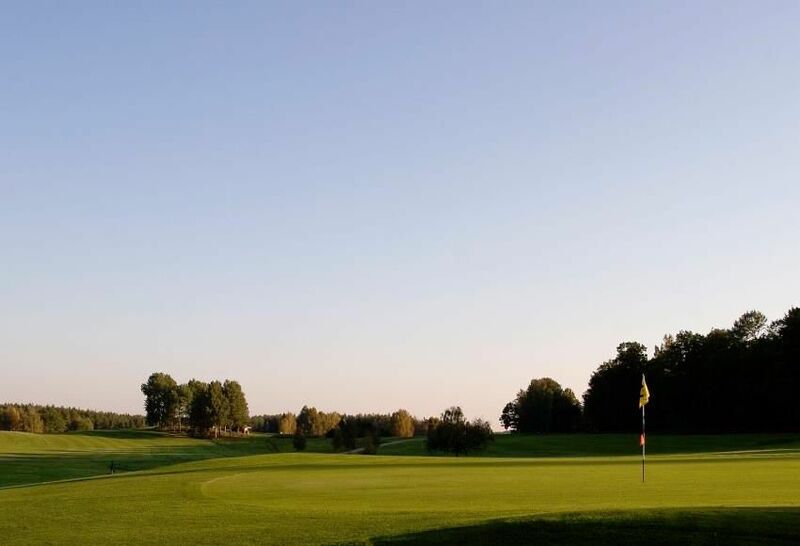 The track is not too long a par 73, where the challenges are largely located around and on the often elevated greens. On the track it close to the story mainly through the centuries-old oaks that are strategically placed in several holes. Among oaks in the web’s outskirts, one can see both the victim well and an ancient castle that separated Svear and Geats from each other. 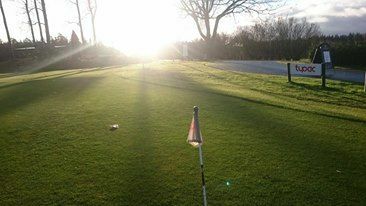 This course also provides a nice driving range, well-stocked golf shop, nice restaurant with daily specials every day. 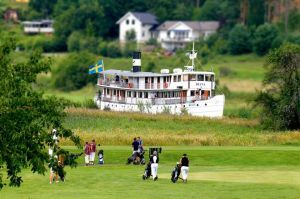 It is only 5 minutes from central Norrköping located. 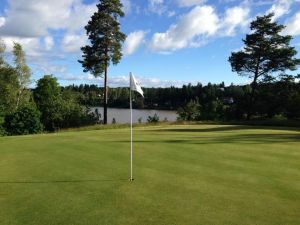 Norrköpings Golfklubb - Klinga is not yet in our pool of Golf Courses for orders.